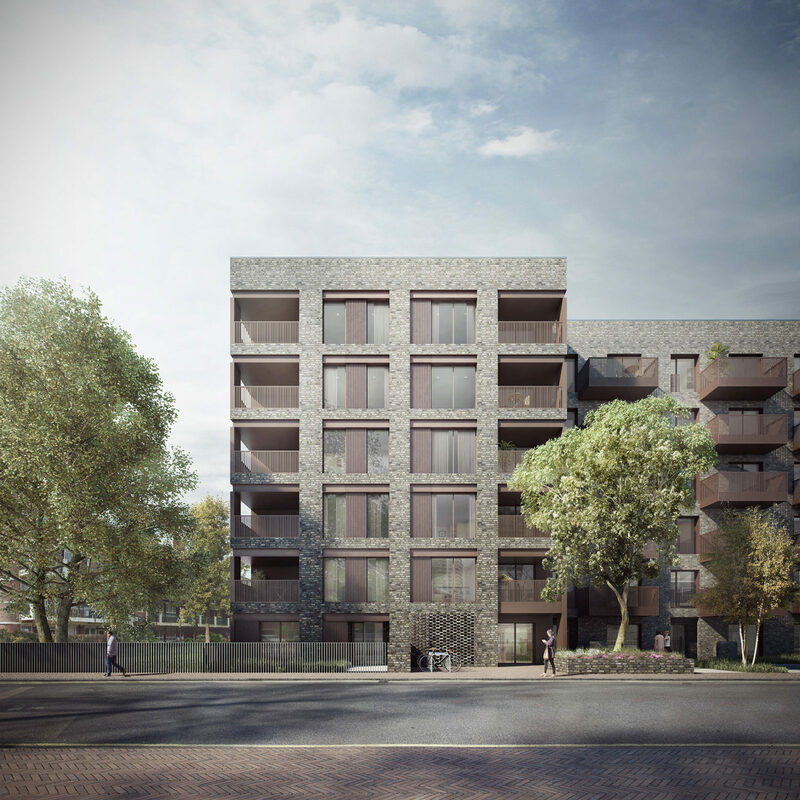 Detailed planning consent has been granted for 50 new homes for Southwark Council in Rotherhithe. The mixed-tenure development will include 25 new homes for social rent. The project is part of Southwark’s Regeneration in Partnership programme and will deliver 37 affordable homes adjacent to the new Albion Street School.